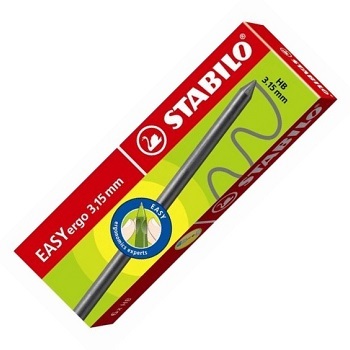 The Stabilo® EASYergo is an innovative Mechanical Pencil specially developed for children who are just starting to write. 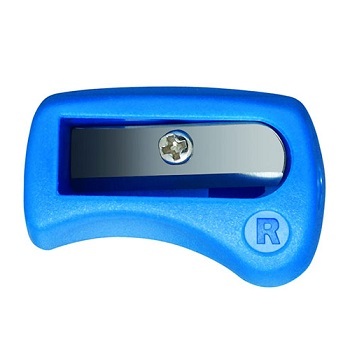 Features a moulded grip zone made from comfortable non-slip material with space for a name tag to personalise the pencil. Complete with a matching Right Hand sharpener. 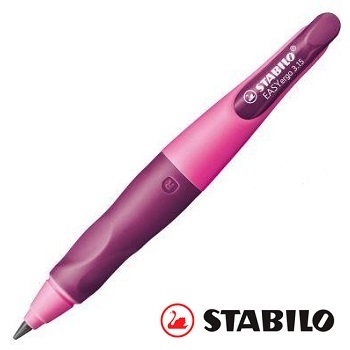 Right-handed version HB mechanical pencil in a choice of 2 colour combinations. 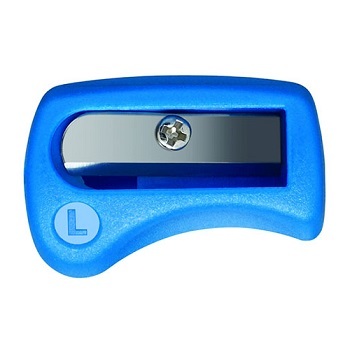 Complete with a matching Left Hand sharpener. 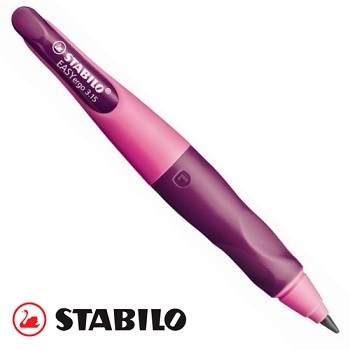 Left-handed version HB mechanical pencil in a choice of 2 colour combinations. 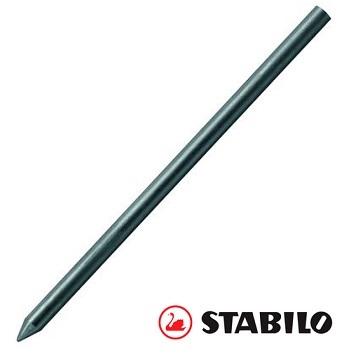 Replacement leads for Stablio® EASYergo 3.15 Pencils. Extra thick 3.15 mm HB grade pencil leads. Suitable for Stabilo EASYergo mechanical pencils. Pack of 6 refill pencil leads.